Fig. 1. 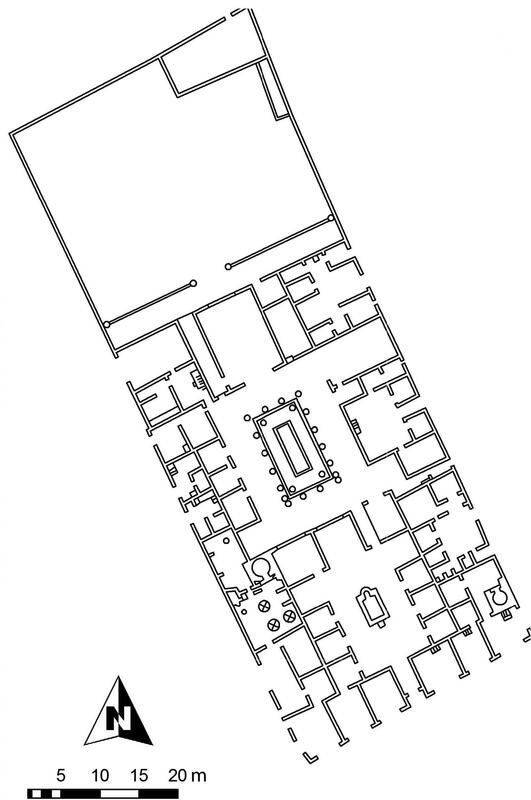 Plan of the forum and surrounding buildings at Cosa (Fentress 2003, 22, fig. 9). Fig. 2. 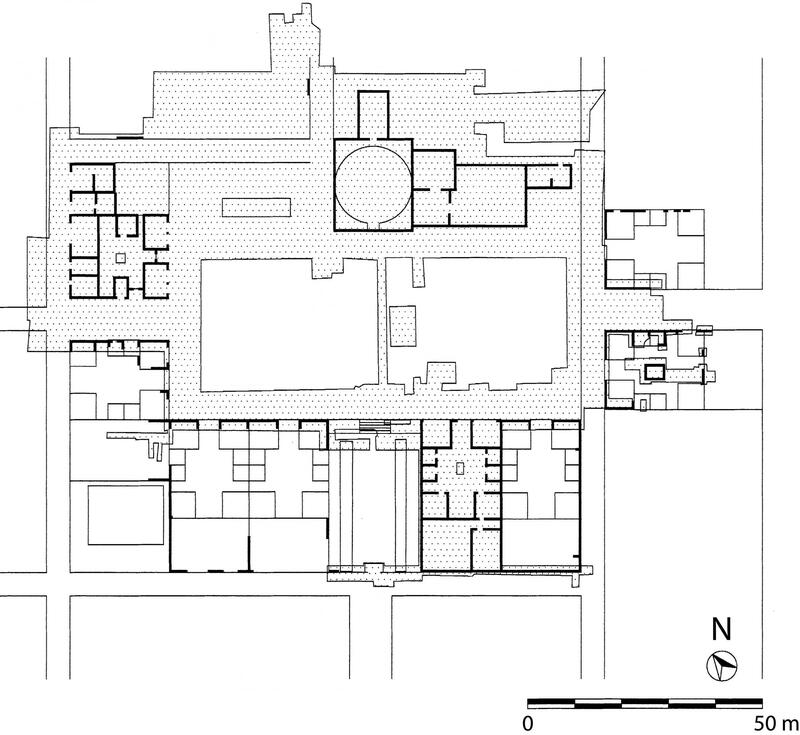 Plan of Casa di Pansa (VI.6.1), Pompeii (courtesy E. Poehler, Pompeii Bibliography and Mapping Project). Fig. 3. 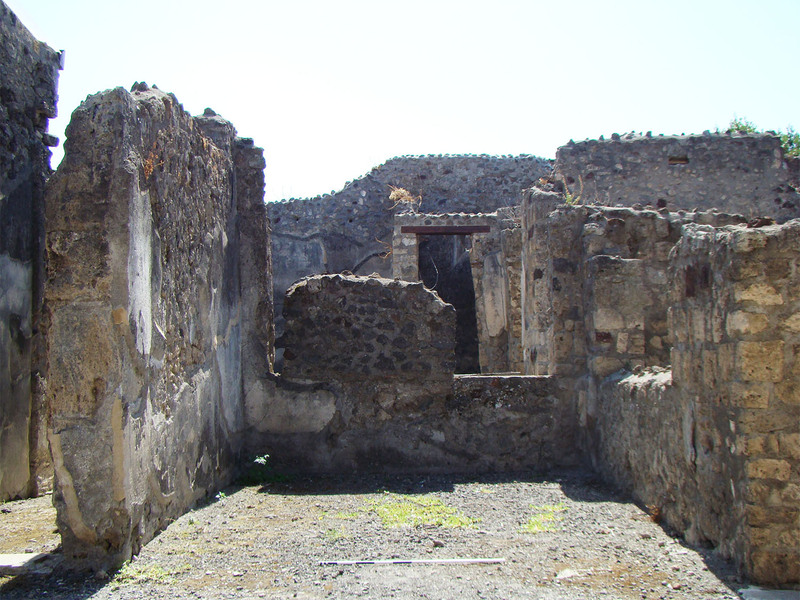 View of the atrium of Casa di Pansa (VI.6.1), Pompeii. Fig. 4. 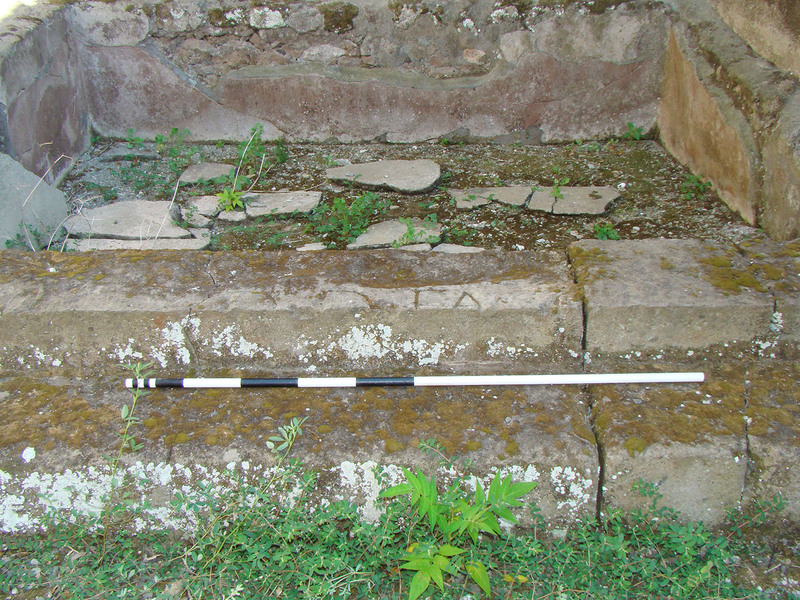 Accademia di Musica (VI.3.7), Pompeii, detail of masonry base incorporating fragmentary Latin inscription. Fig. 5. 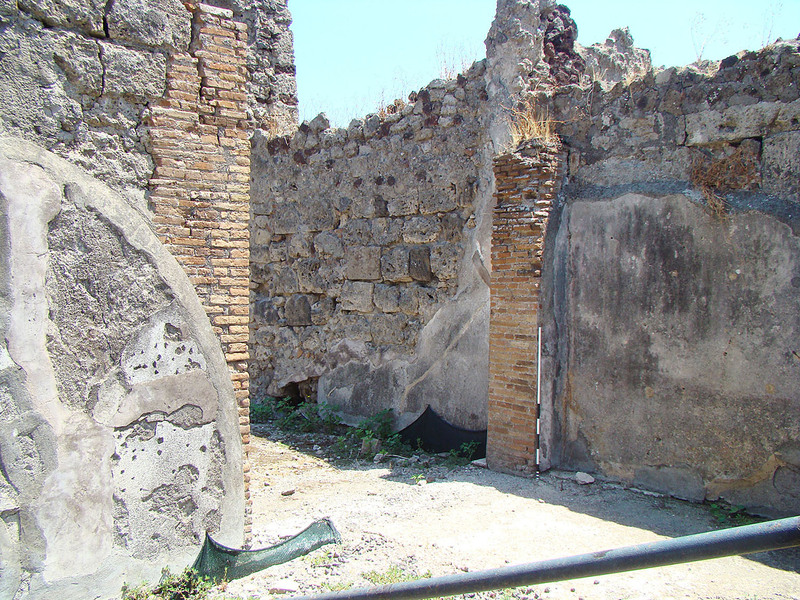 Casa di Adone Ferito (VI.7.18), Pompeii, detail of masonry base and frontal brickwork. Fig. 6. 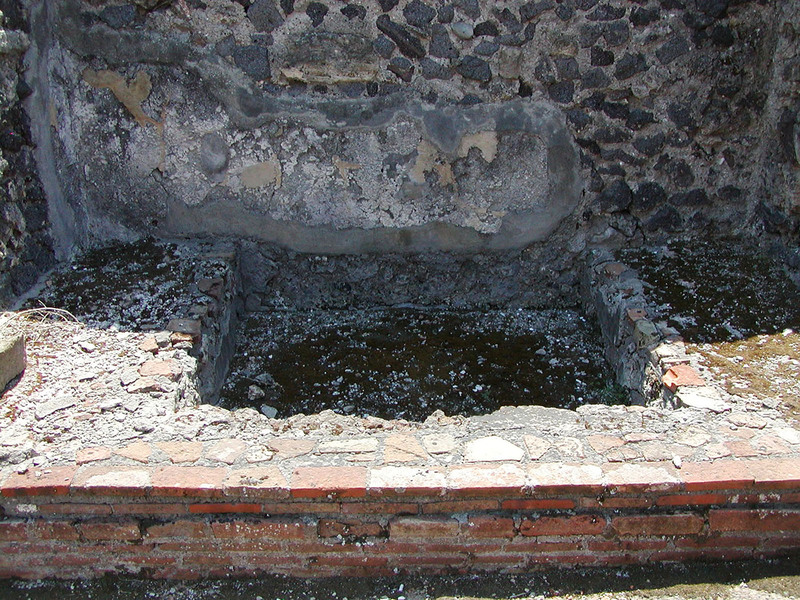 Casa dei Dioscuri (VI.9.6), Pompeii, ala with masonry base. Fig. 7. 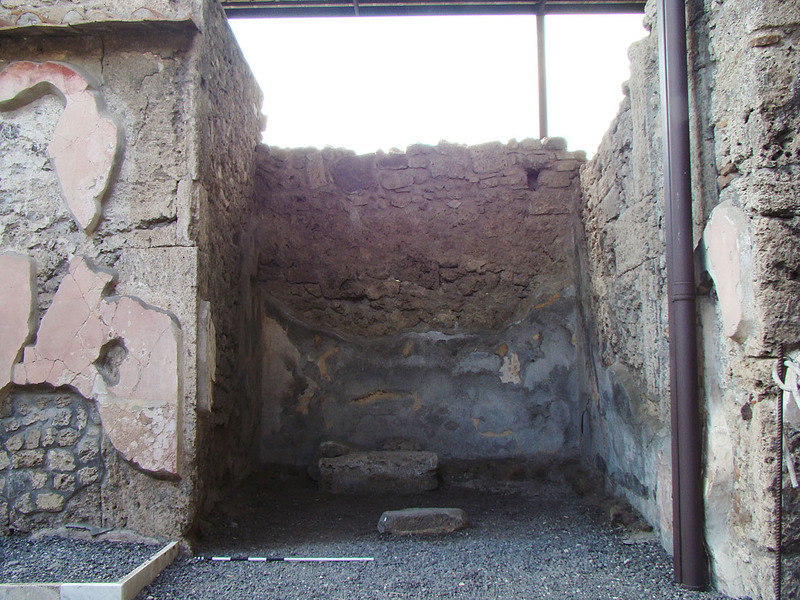 Bottega del Profumiere (VI.7.8–12), Pompeii, right ala. Fig. 8. 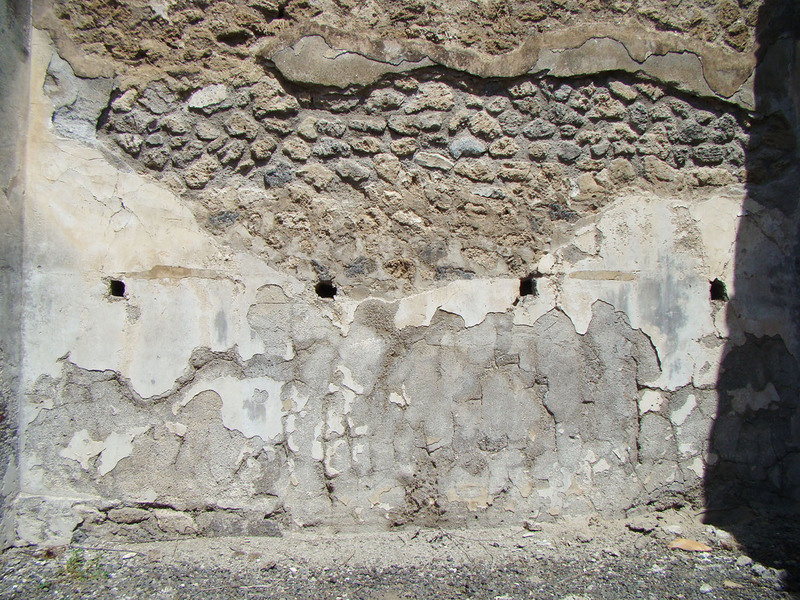 House VI.13.13, Pompeii, right ala, detail of back wall with holes for shelves (the top row has been concealed by modern restoration). Fig. 9. 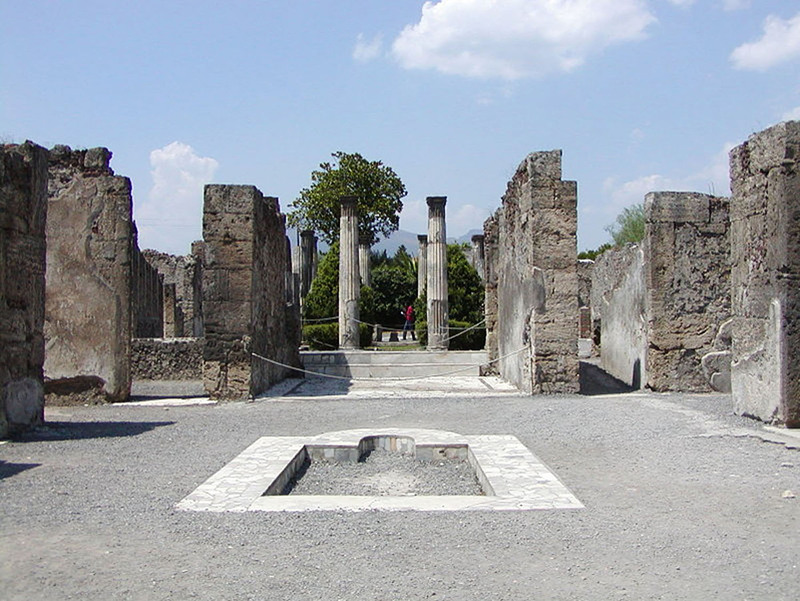 Casa del Labirinto (VI.11.10), Pompeii, view of left ala on the Corinthian atrium. Fig. 10. 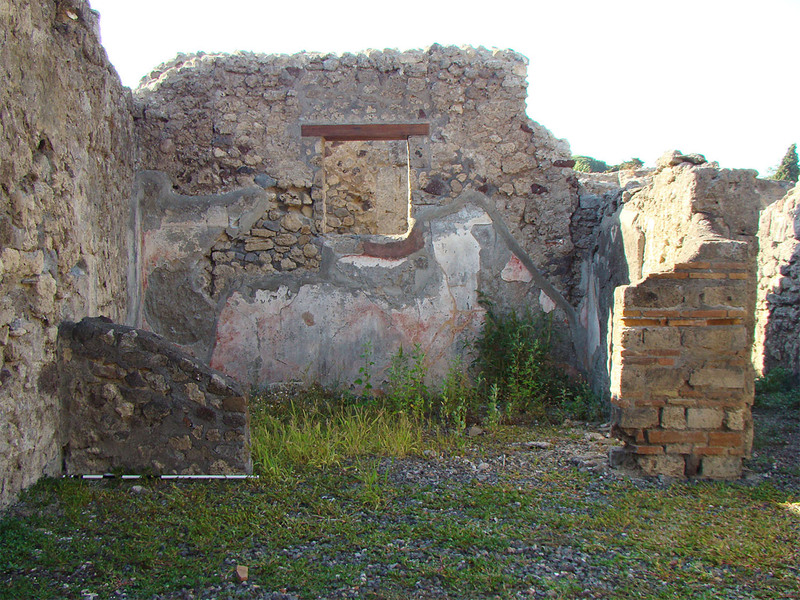 Casa del Granduca Michele (VI.5.5), Pompeii, opening in east wall of ala with jamb reinforcements in opus latericium. Fentress, E. 2003. Cosa V: An Intermittent Town, Excavations 1991–1997. MAAR Suppl. 2. Ann Arbor: University of Michigan Press.